Should we say “forgive us for our sins” or “forgive us for our trespasses”? What are we really asking when we say “thy will be done”? How does this central prayer help us put words to our faith? 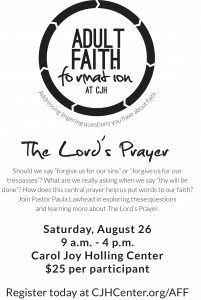 Join Pastor Paula Lawhead in exploring these questions and learning more about The Lord’s Prayer. 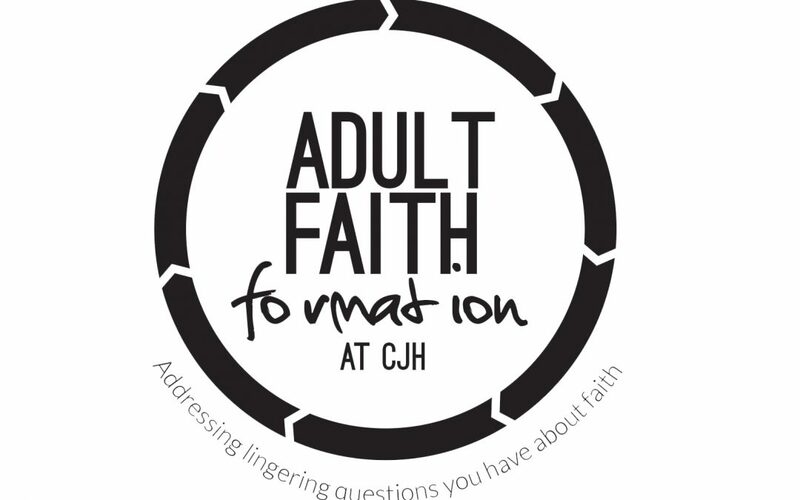 Click to download the flyer, and you can register online at CJHCenter.org/AFF.